As you might have guessed, a lot of progress at school is achieved visually. But even with this strong connection between sight and learning, many parents don’t realize how profoundly vision problems affect education, and don’t get their child’s eyes checked often enough. It’s important to know that because vision in kids changes, regular eye and vision care is central to doing well in at school. Kids have a truly amazing ability to work with an issue with their vision and they might not express their trouble, because they don’t even realize they are having a problem seeing. 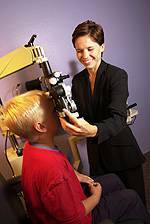 It is even more important to monitor the signs of vision problems as your child progresses in school. Some warning symptoms include confusing numbers or letters, watery eyes and frequent eye rubbing, extra close reading distance, head tilting, and avoiding detailed work. Struggling to meet the demands schoolwork can make on a student’s eyes can significantly impact his/her progress. New educational technology, such as the use of interactive whiteboards, can also potentially exacerbate previously hidden vision problems. If a student doesn’t have good enough vision, it isn’t just their performance at school that is affected. It’s mentally and emotionally taxing too. If your child already wears glasses, now is a perfect time to reassess the suitability of his or her current frames and maybe even purchase your child new glasses to start off the new year. 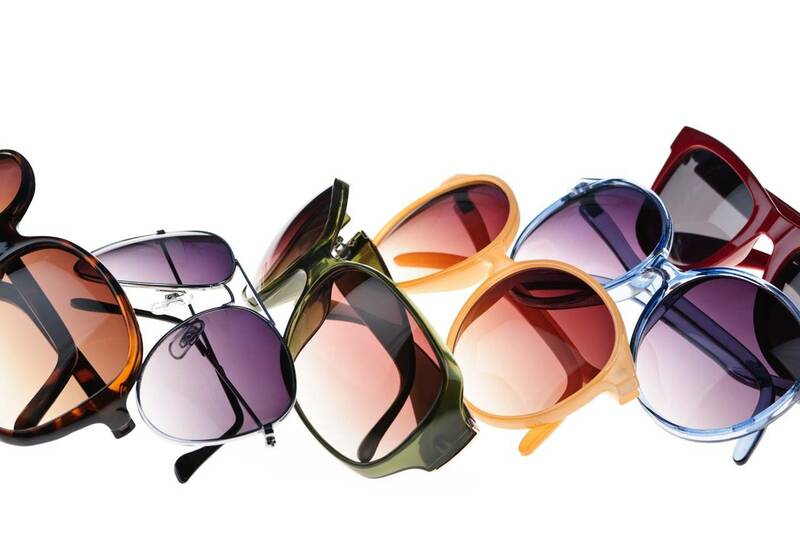 Even when a child can see clearly wearing his or her current pair of glasses, they may be uncomfortable to wear or perhaps the lenses no longer align with the child’s eyes due to normal development. If you want a kid to wear his glasses, he better be happy them! So stop by to see us as part of your back-to-school routine. We’ll help your child commence the new school year with great vision.